Dialogue is critical in the development of relationships, it demands that we are present to ourselves and to others as we explore the world together. It often requires us to shift in relation to circumstance, new knowledge or in encountering the truth of another. In this we are stretched and we grow. 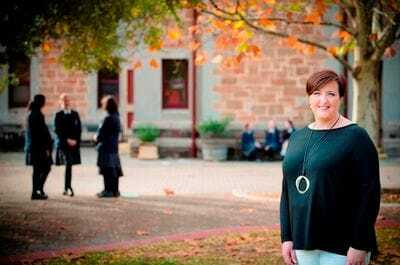 I hope our website offers you insight into the story of our College, its history and traditions, achievements and contribution to the education of young women in South Australia.